I baptized Braydon, daughter of Rebeca and Brandon at Holy Sepulcher Parish. 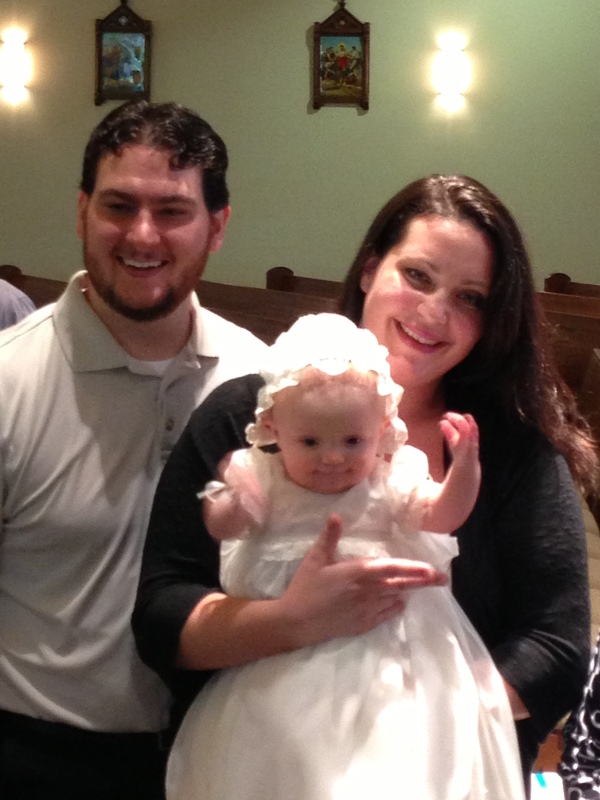 I baptized Zoey Grace, daughter of Benjamin and Kori Szelong at Holy Sepulcher Parish. 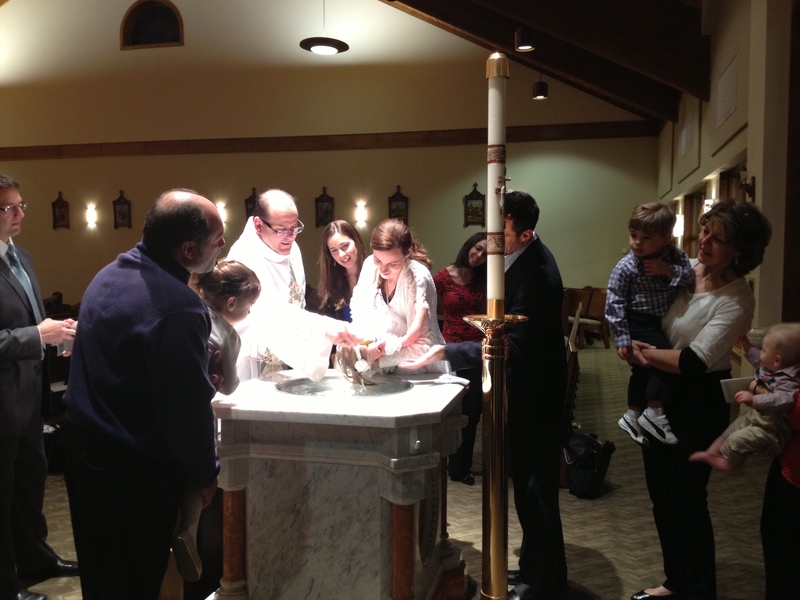 I baptized Zoya Anika under the name Anne, daughter of Jason and Farah at Holy Sepulcher Parish. 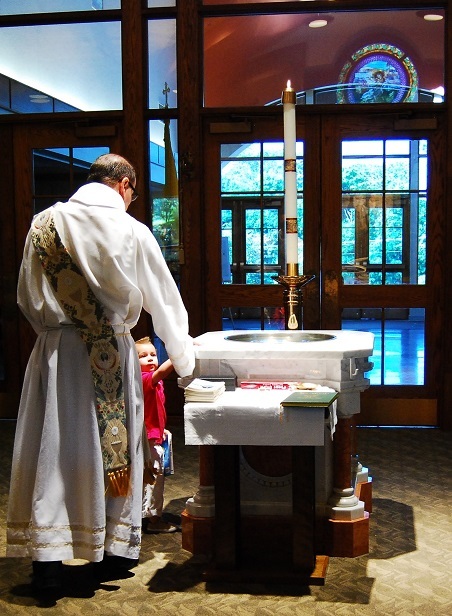 Jason is originally from Holy Sepulcher, but the family lives in the Bay Area now. I baptized Korie Autumn, daughter of Lauren and Greg at Holy Sepulcher Parish.